At Absolute Dental, we believe that everyone deserves access to exceptional dental care. That is why we offer our patients our Smile Saver program. 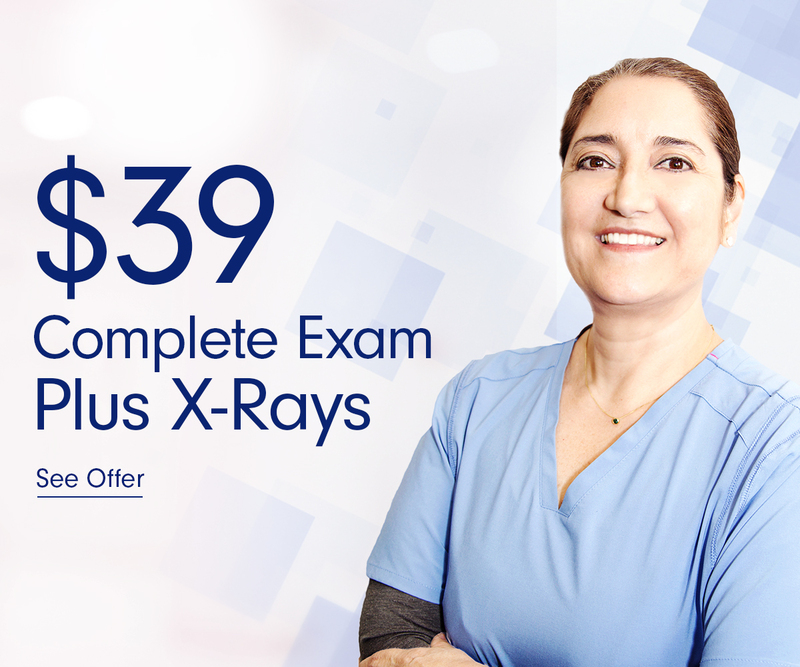 With Smile Saver, your routine office visits and X-rays are covered at no charge. 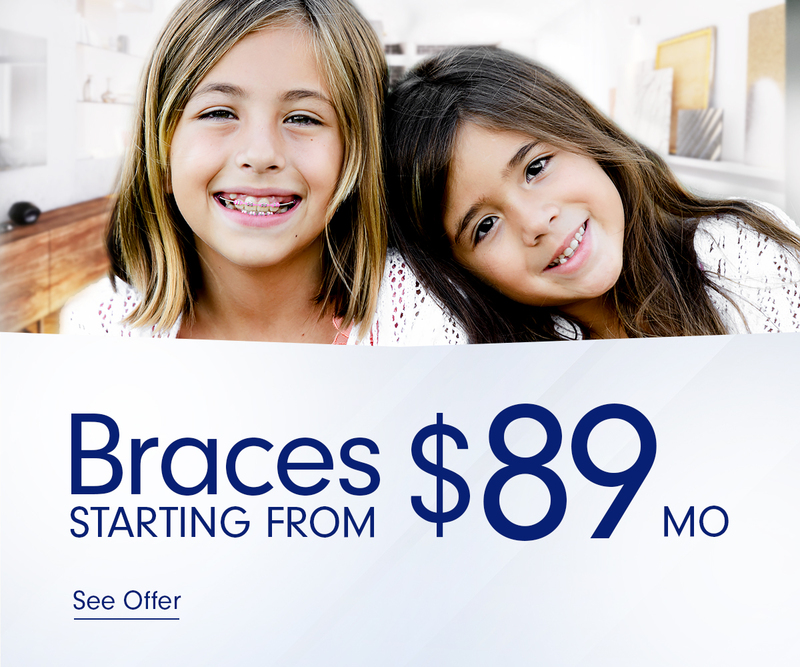 Smile Saver also helps reduce the cost of preventative and necessary treatment for you and your family. Call us today and ask how Absolute Dental can help save you money with Smile Saver! We can help you complete the application in our office or you can apply from the comfort of your own home. Offers deferred interest options on shorter term loans (6 – 24 Months). Care Credit is accepted at healthcare facilities across the country included Medical offices, Eye Care/LASIK and Veterinary offices! Call us today or visit CareCredit.com for more information or to apply.